Equip yourself with the Xbox Patrol Tech Controller + Cable for Windows. 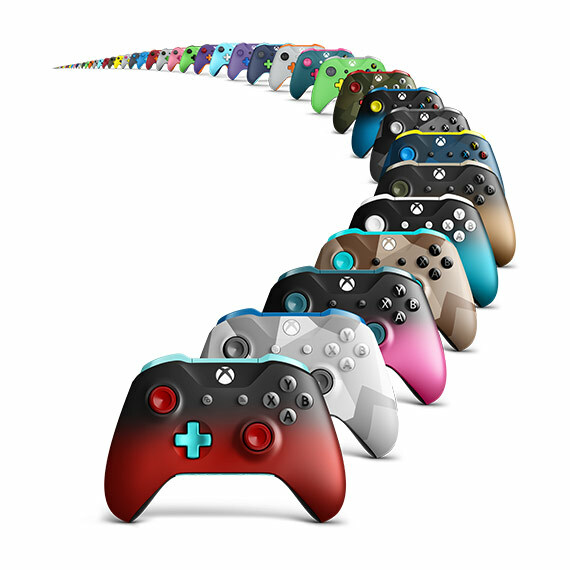 Get the enhanced comfort and feel of the new Xbox controller, featuring a sleek, dark blue military design and rubberized diamond grip. 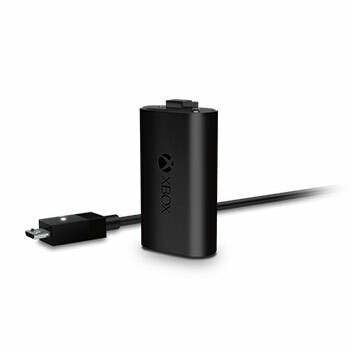 Connect your controller to your PC using the 9’ USB cable to enjoy a powered connection that doesn’t require batteries. 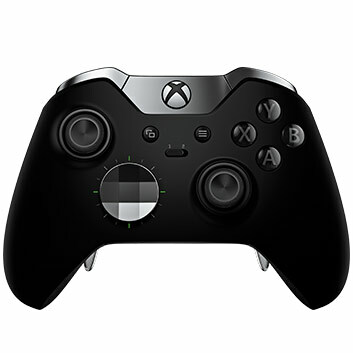 The Xbox Patrol Tech Controller + Cable for Windows can be used wired or wirelessly* on your Xbox One.